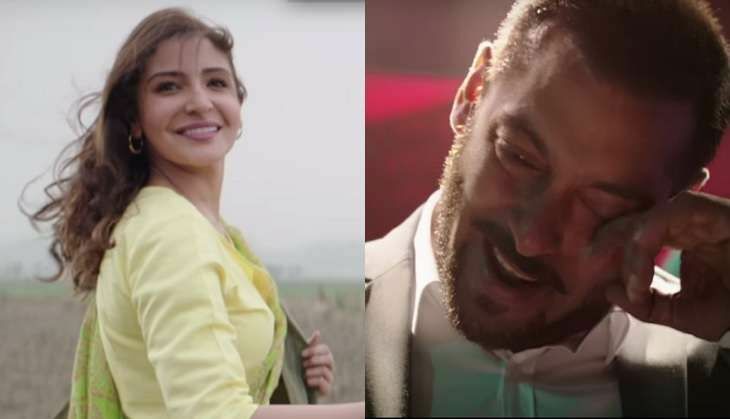 After Baby Ko Bass Pasand Hai, the second track released from Sultan -- 'Jag Ghoomiya' is a heart-wrenching romantic number picturised on Salman Khan and Anushka Sharma. The song, which has a Sufi touch to it, has been sung by Rahat Fateh Ali Khan who is collaborating with Salman Khan four years after Dabangg 2. Jag Ghoomiya was the first track locked for the music album of Sultan by director Ali Abbas Zafar. The song is in the background of a pub wherein an emotional Salman aka Sultan Ali Khan is singing as an ode to his love interest, Aarfa aka Anushka Sharma, in front of a large audience. The music of Sultan is composed by Vishal Shekhar with lyrics by Irshad Kamil. The movie releases globally this Eid.